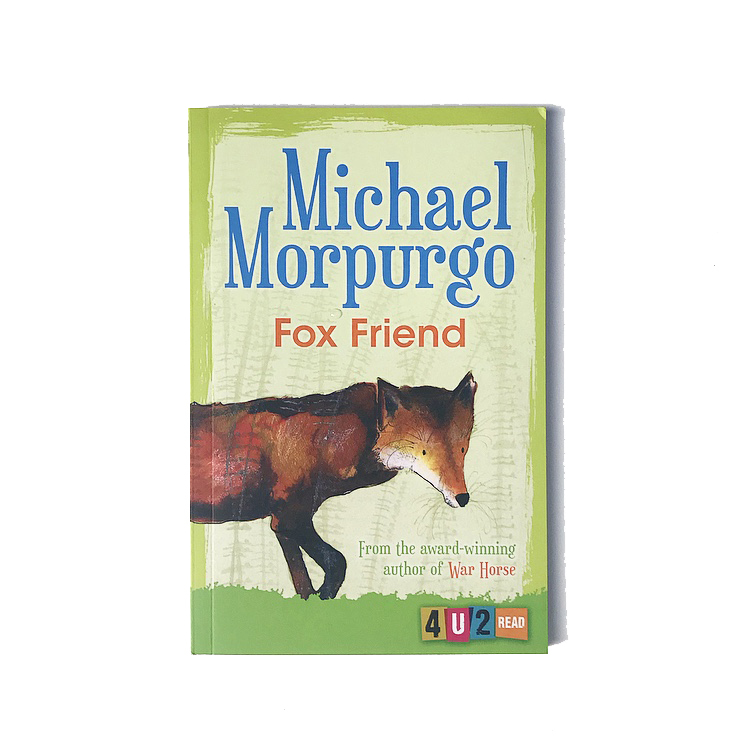 Barrington Stoke Publishers commissioned Catherine to illustrate three covers for three different Michael Morpurgo titles. Barrington Stoke is a children's book publisher based in Edinburgh, Scotland. The company was founded in 1998 and publishes fiction and non-fiction adapted to different reading ages for reluctant, under-confident and dyslexic children and teens. The books are printed on cream paper to reduce glare and language-edited to increase readability. The text is a specially-adapted dyslexia-friendly font, with a considered layout and numerous chapter breaks.